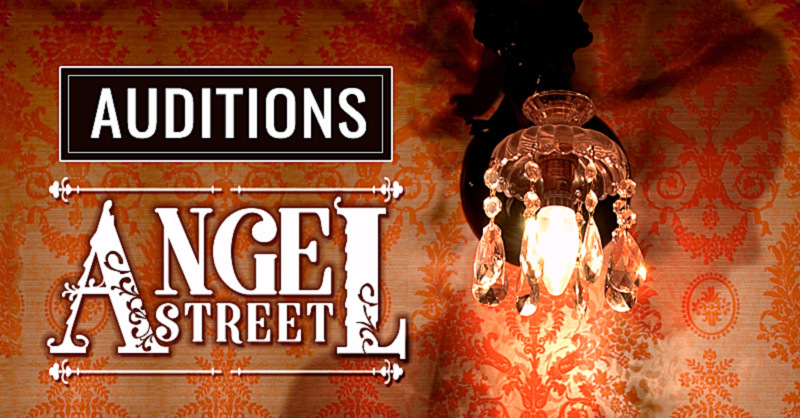 Director, Julie Walkins, will conduct auditions for the classic drama, “Angel Street,” from 6:30-8:30 p.m., Thursday, Sept. 7 in The Matthews’ theater. Play performances are two weekends – Oct. 26-29 and Nov. 2-5, 2017. Scroll down for audition details. 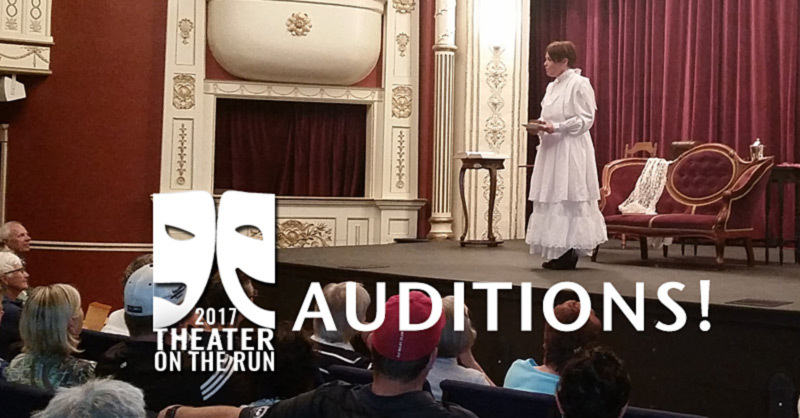 The sixth season of the very popular “Theatre on the Run” takes place over two weekends, Saturdays, September 9 and 16. A series of one-act plays take place in five locations throughout downtown Spearfish, with all attendees ending up at The Matthews theater for the final act (and dessert!). 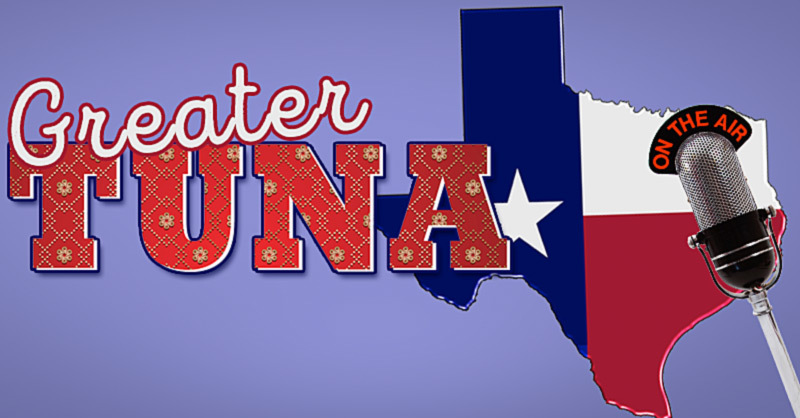 Auditions for the community theater play, “Steel Magnolias” is scheduled for Dec. 15-16, Thursday-Friday, from 6:30-8:30 p.m. each evening in The Matthews Opera House theater.